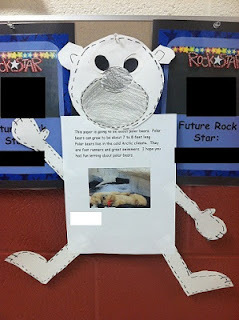 I really meant to post these pics a few weeks ago, but then life got in the way. :( Busy would be an understatement! 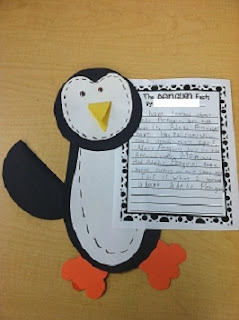 We used Erica Bohrer's Penguin Packet to learn about penguins. We then used Hope King's Ultimate Winter Writing and Craft Bundle for the adorable penguin and polar bear crafts. 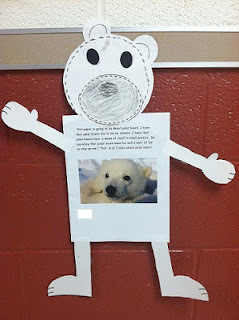 We spent several weeks researching and learning about penguins and then we researched polar bears and compared them. 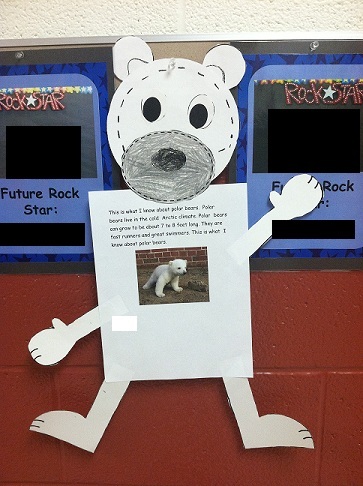 My kiddos typed their facts in a Word document and then they used google images to find a picture of a real polar bear to add to their 'report'. 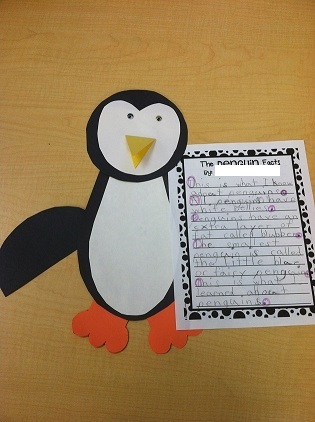 They loved it and felt so grown up! Check out these cute pics!